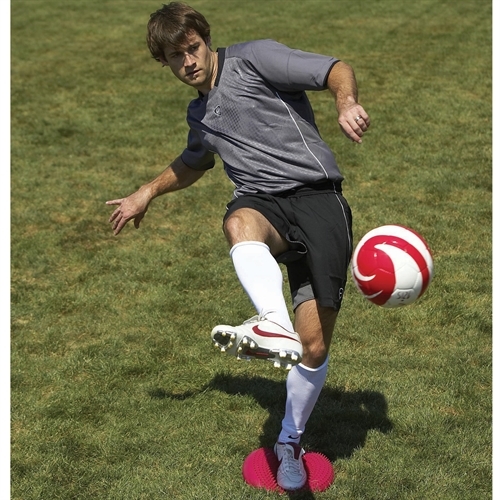 Our Lee County Strikers Kwik Goal Wobble Pillow is a great way to build up balance and strength in your ankles and legs. Add the Wobble Pillow to your training circuit to add variety and more difficulty. Made of durable PVC. Air valve to inflate to varying skill levels. 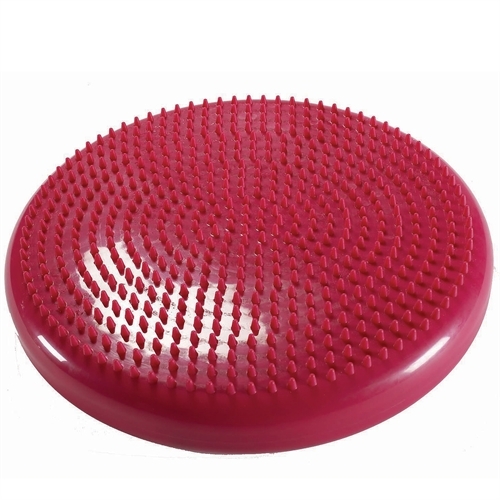 Incorporates balance, strength training and skill training.